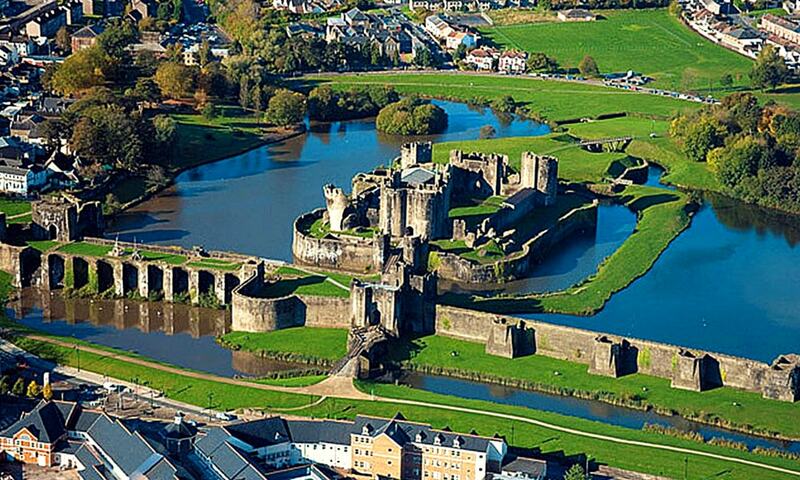 Caerphilly Castle is surrounded by extensive artificial lakes - it occupies around 30 acres (12 ha) - and is the second largest castle in Britain. It is famous for having introduced concentric castle defences to Britain and for its large gatehouses. It is considered by historian Allen Brown to be "the most elaborate water defences in all Britain". In 1950 the castle and grounds were given to the state and the water defences were re-flooded. 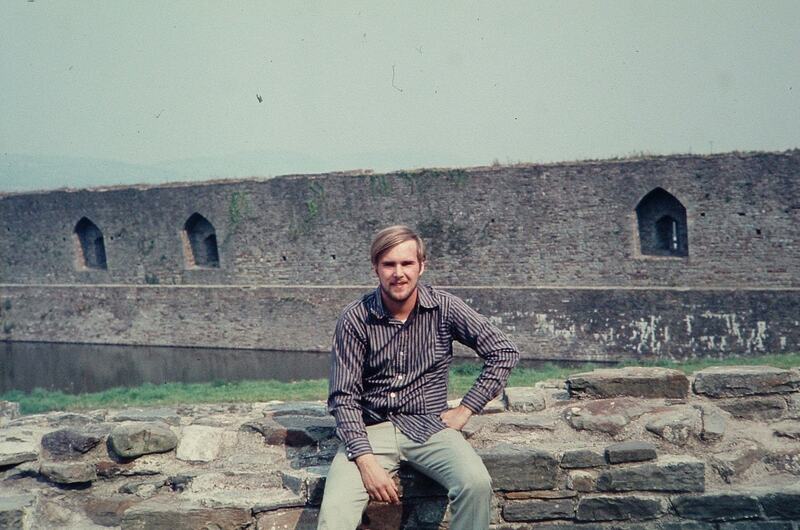 In the 21st century, the Welsh heritage agency Cadw manages the site as a tourist attraction.